The IMS team is attending Passport to France 2018 organized by the FACC Chicago. IMS will attend the event on Nov. 15th hosted at the Zhou B Art Center in Chicago. Passport to France celebrates Chicago’s greatest French cuisine and vendors. 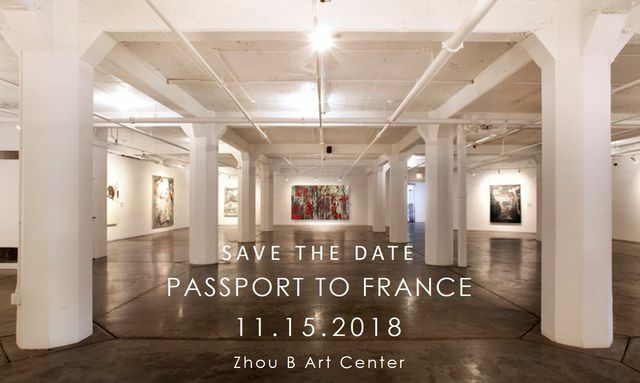 For tickets to this culinary experience or for more information please visit the official Passport to France event web page.